编码： 9780835100069. 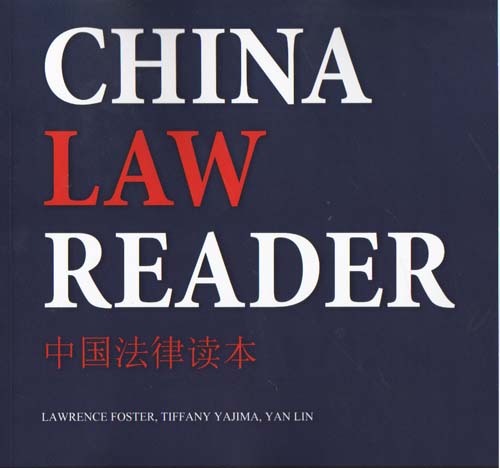 分类： Best Sellers01, Bestsellers, Contemporary Literature. 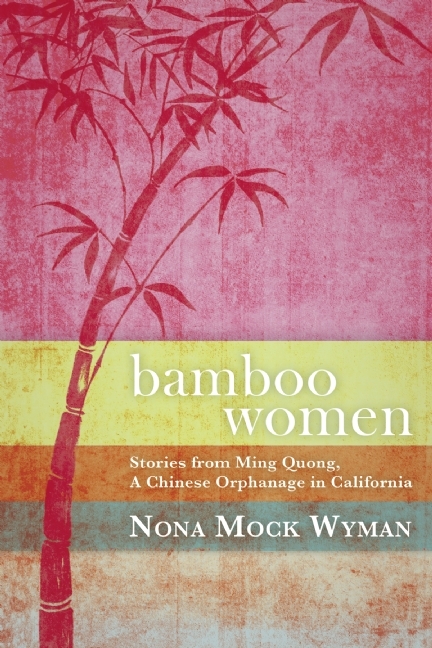 In 1935, at the age of two, author Nona Mock Wyman was abandoned at the Ming Quong orphanage in Los Gatos, California. 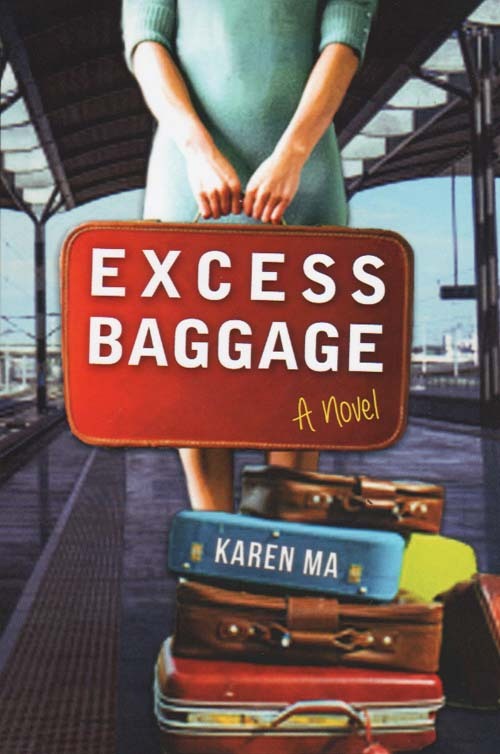 In her book Bamboo Women, Wyman tells twenty-one inspiring coming-of-age stories about the lives of her “sisters” at the orphanage, intimately showing how the bonds formed between her and her sisters persisted through life, love, loss, career and family. 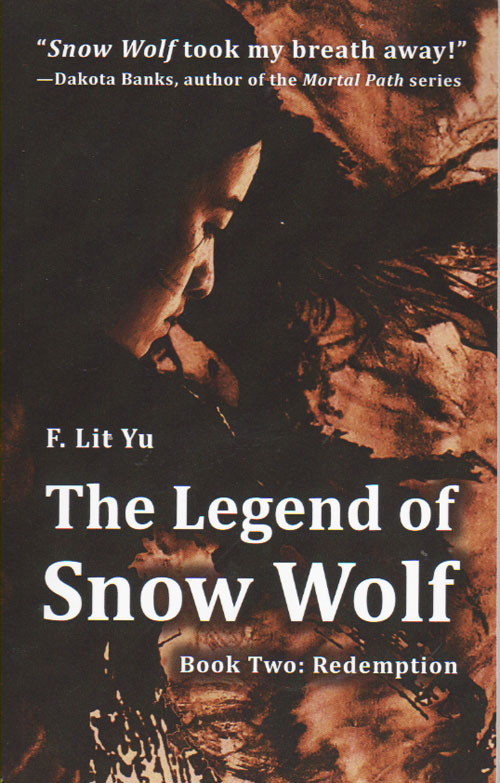 Wyman’s book offers insight into a little-known world, telling a story of Asian Americans in California both beautiful and painful. Nona Mock Wyman is the author of Chopstick Childhood (In a Land of Silver Spoons). She lives in Walnut Creek, California.